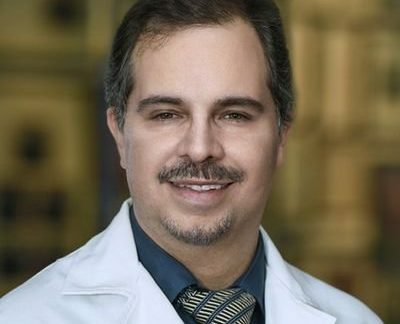 Ricardo Quinonez, MD, FAAP, FHM completed his medical training at the University of San Carlos in Guatemala City and Pediatric residency at Baylor College of Medicine/Texas Children’s Hospital in Houston, Texas. He is an associate professor of Pediatrics at Baylor College of Medicine and the Chief of the Section of Pediatric Hospital Medicine at Texas Children’s Hospital in Houston, TX. Dr. Quinonez has served in several national committees including as a Steering Committee member of the Value in Inpatient Pediatrics Network of the AAP and is also the Co-Chair of the Academic Pediatric Association’s Quality Improvement and High Value Care Interest Groups. His main academic interest is on the issue of overuse of medical test and therapies in pediatrics. He led the first pediatric effort for the American Board of Internal Medicine Foundation’s Choosing Wisely Campaign. He has authored several publications on the issue of value in health care, overtreatment and overdiagnosis and has conducted numerous national and International presentations on this subject.